36 Burundian rebels in a three-day operation in the eastern province of South Kivu, abutting Burundi had been killed by the Democratic Republic of Congo’s army, said in a statement on Thursday 11, April by DR Congo army. 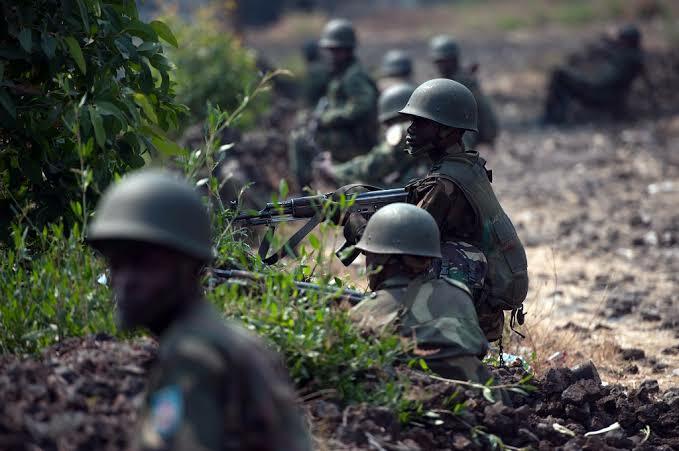 DR Congo army set to fire on Burundi rebels. He also said, two senior rebel officers were killed and the FNL’s chief, Aloys Nzabampema, was seriously hurt. DR Congo Troops overran rebel positions at Magunda, Ruminako and Mangwa in the Uvira region and seized “several weapons of various calibres, ammunition and much communication material,” said Kasereka.